This post is brought to you by Master Lock. All opinions are mine! The American Red Cross has become a a very important organization in my professional Athletic Training life. It used to be that I got certified as a Professional Rescuer in CPR, AED and First Aid every year by the American Red Cross - now it has become a certification every two years. However, with the skills they have taught me and refreshed in my mind over the years, I have been able to learn one of the most important lessons in my life: how to save someone's life! And I actually got to put my skills to use last week at a recreational volleyball game I was playing in when a man went down with Sudden Cardiac Arrest. With the skills I learned in CPR from the American Red Cross, I was able to do my best to help him! I have never been so thankful for the American Red Cross than I was after that experience! And after that life-changing experience last week, it really emphasized how precious life is and it gave me a new appreciation for life and the precious lives of my family and friends - especially my husband and two children (plus the one on the way!). I would do anything for them to protect them and that is one reason I always get certified in CPR from the American Red Cross - I want to be able to help them in an emergency, if need be! 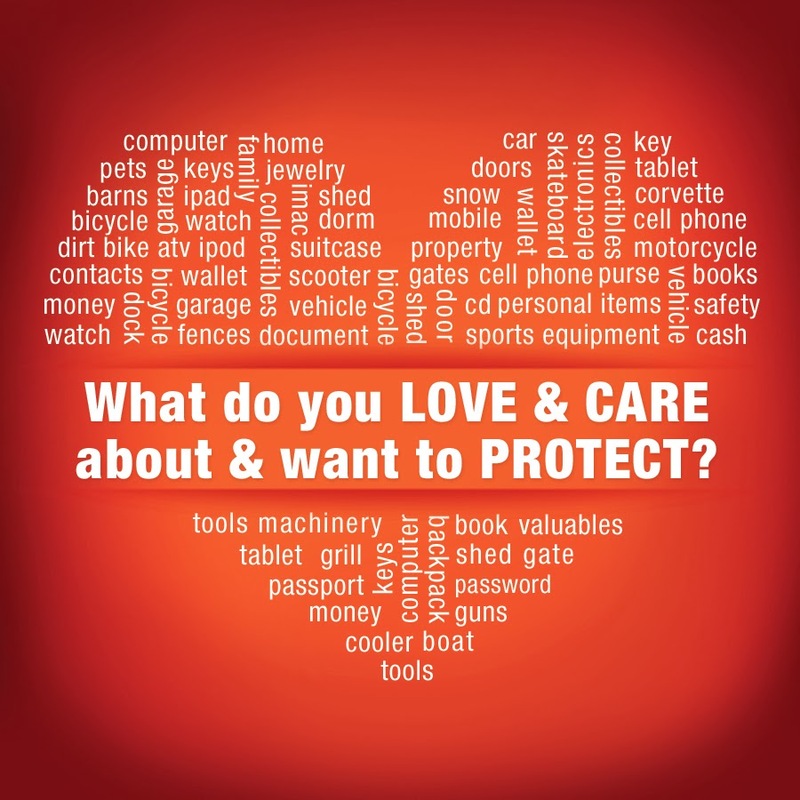 Thankfully, Master Lock wants to help me and YOU protect all that we love and care about in 2014, whether a precious pet, certain someone or prized possession with their year-long initiative: “Protecting All That You Love and Care About” Twitter sweepstakes/donation opportunity. Master Lock wants to help keep the places and people consumers care about safe, which is why they chose the American Red Cross to donate to! Master Lock’s donation will support the urgent needs of the American Red Cross mission, whether it is responding to a disaster, collecting lifesaving blood, teaching skills to save a life, or assisting military members and their families during emergencies. All you have to do is tweet what you most want to protect using the hashtag #MasterLockProtects in exchange for a $1 donation to the American Red Cross and entry into a sweepstakes for a chance to win one of 28 prize packs. Master Lock will make an initial $10,000 donation to the American Red Cross and will donate up to $10,000 in additional funds based on consumer participation in the sweepstakes. And make sure to join the Twitter party, kicking off the campaign on 2/18!